This Kelford Cams catalogue selection of camshafts are to suit small block Chevrolet V8 engines from 1958 to 1998, excluding LT1 and LT4. This range caters for hydraulic flat tappet and hydraulic roller applications. Our SX profiles feature ultra modern lobe designs with low advertised duration and maximum lobe area, giving great throttle response and lots of power through the RPM range. 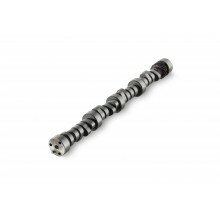 Custom camshafts are also available, designed specifically for your application or manufactured to your specifications. Our range of solid lifter flat tappet cams, and solid roller lifter cams is too extensive to list. These are made to order to suit your requirements. Contact us to enquire about a custom design for your build. 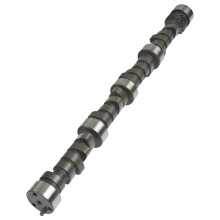 Chevrolet Small Block V8 Custom Camshaft manufactured to your specifications. 200/200 Degrees duration @ 0.050" cam lift, .470"/.470" lift. 212/218 Degrees duration @ 0.050" cam lift, .500"/.480" lift. 220/226 Degrees duration @ 0.050" cam lift, .515"/.500" lift. 230/238 Degrees duration @ 0.050" cam lift, .520"/.520" lift. 212/218 Degrees duration @ 0.050" cam lift, .459"/.459" lift. 218/225 Degrees duration @ 0.050" cam lift, .470"/.470" lift. 224/230 Degrees duration @ 0.050" cam lift, .486"/.486" lift. 232/238 Degrees duration @ 0.050" cam lift, .500"/.500" lift. 236/240 Degrees duration @ 0.050" cam lift, .507"/.507" lift. 242/248 Degrees duration @ 0.050" cam lift, .515"/.515" lift. 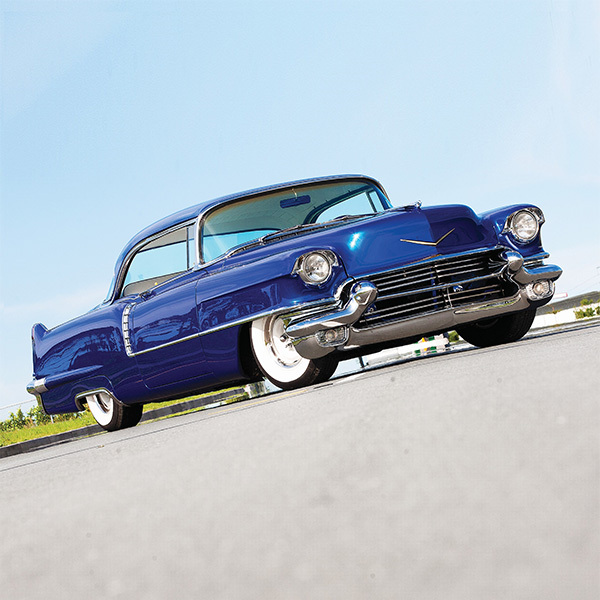 Chevrolet Small Block V8 Custom Retro-fit Hydraulic Roller Camshaft. Chevrolet Small Block V8 Custom OEM Fittment Hydraulic Roller Camshaft.